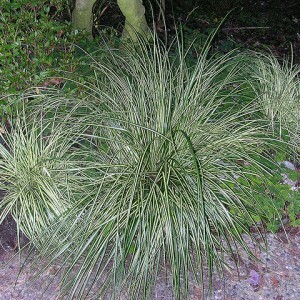 Carex represents the perennial grassy plant widespread in midlatitudes. A plant it belongs to the family of Cyperaceae. According to different data, 1500-2000 species of a carex grow practically in all climatic zones are known. Carex is a long-term grass, which prefers marshlands or reservoirs. The existing specific variety of this plant is shown both in its external signs, and in requirements to growth conditions. The most widespread species of carex – mountain, low, marsh and Arctic. This plant well grows mainly on sandstones, peat bogs or wet meadows with the sour soil.